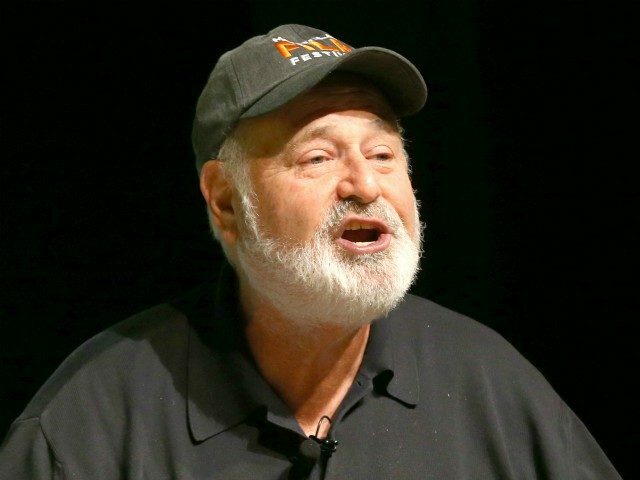 Far-left Hollywood director Rob Reiner declared Thursday that President Donald Trump is “aiding and abetting the enemy” in the fight against the Islamic State. The 71-year-old’s claims that President Trump is helping ISIS is likely a reaction to Trump announcing his intent to pull U.S. forces out of Syria Wednesday. “We have defeated ISIS in Syria, my only reason for being there during the Trump Presidency,” he said.